Sir David Attenborough’s name was one of the top suggestions with over 11,000 members of the public supporting it and it was chosen on the basis of his career as a broadcaster and natural scientist. Boaty McBoatface topped the list with over 124,000 votes and, in recognition of the public interest, it will be used as the name of one of the ship’s high-tech remotely operated sub-sea vehicles. After reading a story like this I can’t help but relate it to some quality product models that we have. The WLS-810 solar aviation warning light is used on a wide variety of cranes that are used on harbours – and any other potentially hazardous obstructions for air traffic with a red flash safety light. Also the CM-600 cable marking sphere – a light that has been designed to warn flying objects of high-rise transmission lines. Examples are EHV transmission cables and river-crossing transmission. The public had provided some truly inspirational and creative names, and while it was a difficult decision I’m delighted to see one of our state-of-the-art polar research ships being named after one of the nation’s most cherished broadcasters and natural scientists. This vessel will now carry the Attenborough name for decades to come, whilst fulfilling its mission to explore the oceans and put Britain at the forefront of efforts to preserve the nation’s precious marine environment. The ship – and the link to David Attenborough – has captured the imagination of millions. 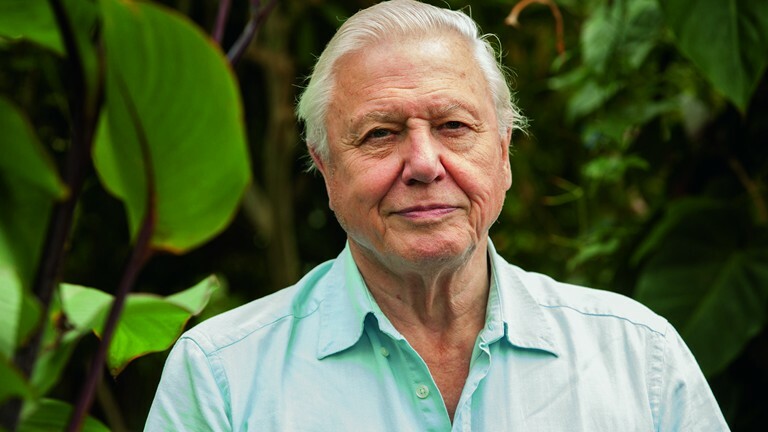 Attenborough, 89, is one of the most well-known English broadcasters and naturalists of this century and he has an array of successes and accolades under his belt. “This new ship will be at the forefront of polar science and deliver world leading capability for UK research in both Antarctica and the Arctic”, said Attenborough. He went on to add that he has been privileged to explore the world’s deepest oceans alongside some amazing teams of researchers, and with this new research they will be able to go further and discover more than ever before. Science Minister Jo Johnson announced on Friday 6th May that the government would be investing up to £1m in a new polar explorer programme to engage young people and inspire them to pursue careers in science and engineering – which is exactly what we need! Get more young people involved, not only in engineering, but design, manufacture, installation and maintenance. So, lighting the harbour. 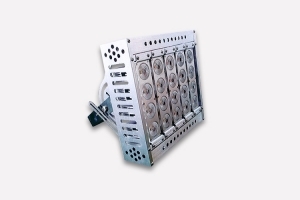 It is a must and with that I will finish on another of our highly desired products – the FLN-150 LED floodlight. A 150 watt LED floodlight for outdoor use on stadiums, gas & power stations, bridges, airfields and ports. A very innovative and recently improved LED lighting product. Spending time on a boat can be very, very enjoyable – and what is needed to add to this enjoyment is the right lighting. You can see where I am coming from – literally – can’t you?